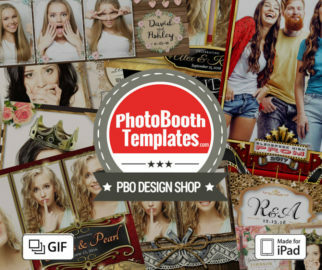 We're kicking off the holiday season a little early with a huge offer at the PBO Design Shop. 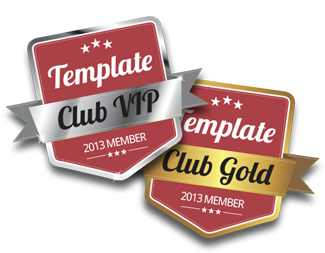 New members will received 25% off their first year's subscription to the Template Club VIP. 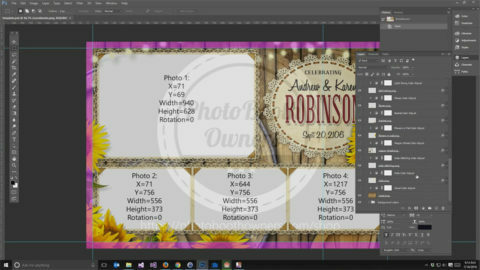 Since 2012 we have offered awesome , easy to use templates to enable photo booth owners to stand out from the crowd. Over this time we’ve compiled quite a selection of designs and layouts and each week it continues to grow with our #20for24 releases. The PBO Design Shop Template Club VIP is perfect for any owner looking to offer their clients stunning print templates that stand out. Every bride loves a design that fits her special day and we've got 100's for you to choose from and add more every Wednesday. Your subscription allows you to leverage all of our templates to blow your client’s mind and close the deal. You’ll have access to our full collection at a lower price than non-members providing you a competitive edge. Join the Template Club today and start saving big immediately! As a member you will receive huge discounts, free templates and receive members only specials. 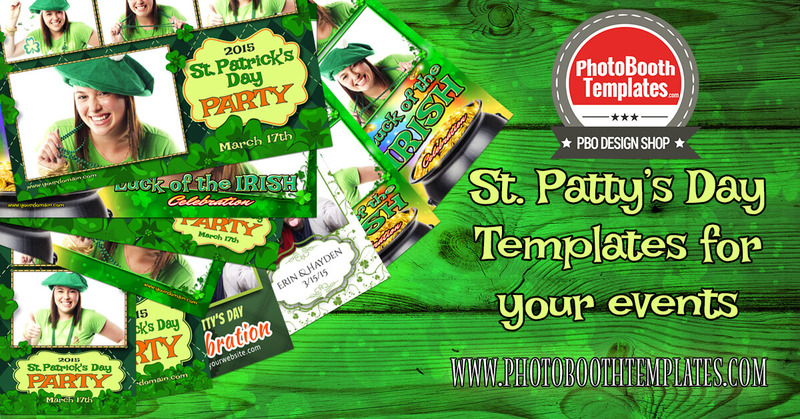 With this special offer you'll receive $435 worth of free templates for $149 and save 32% all year long on additional purchases. 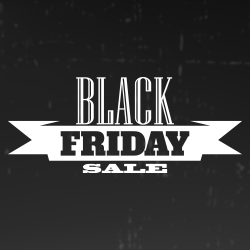 This offer expires at midnight November 30, 2014 EST so don't wait and miss out.